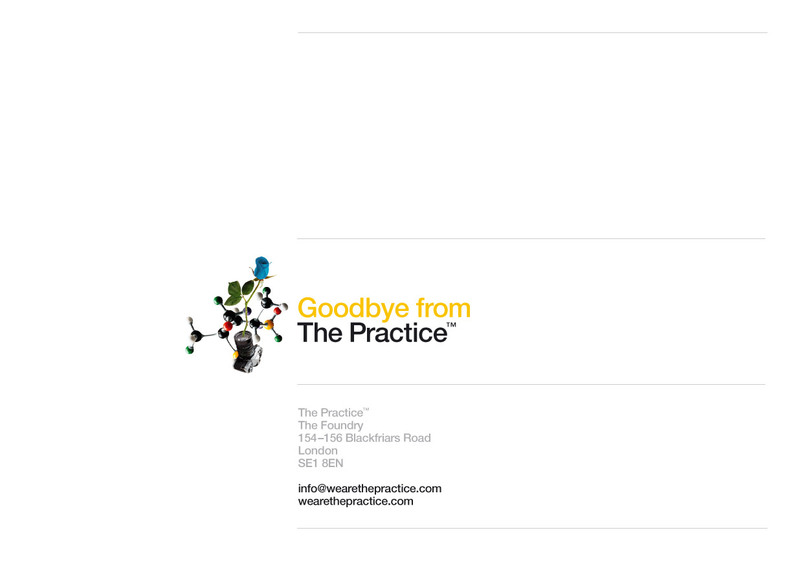 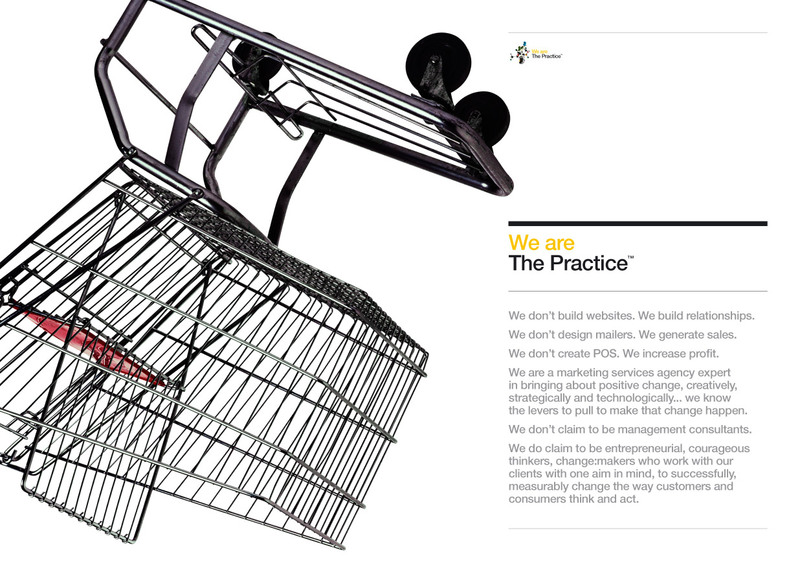 The Practice Makes Perfect Property Marketing. 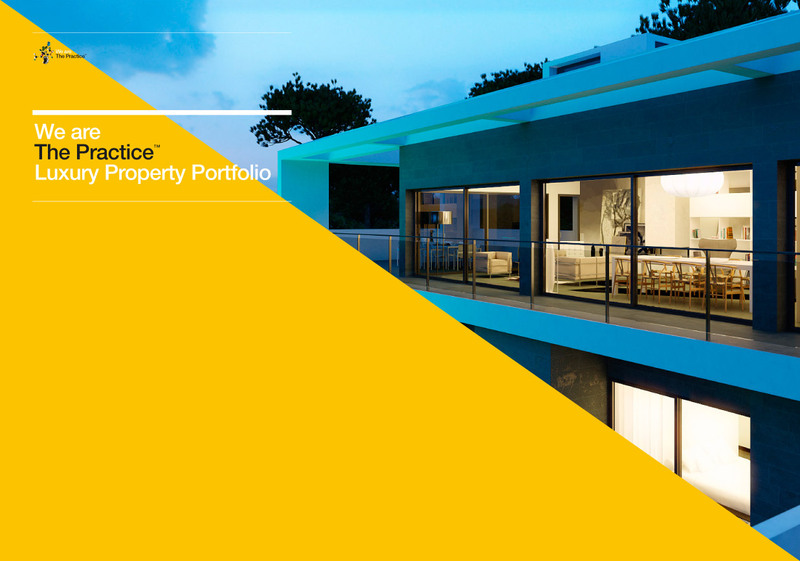 We at The Practice pride ourselves on our considerable property marketing experience. 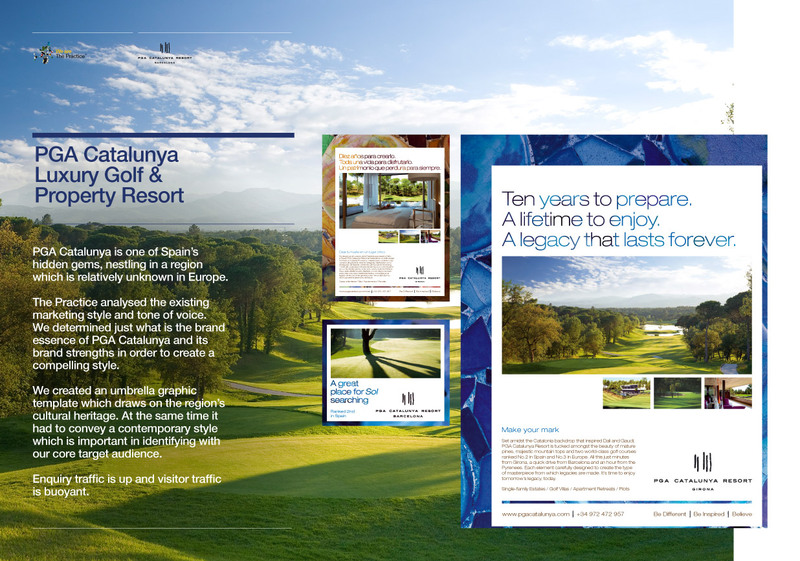 Over the years we have been fortunate to work with some of the best brands in the sector. 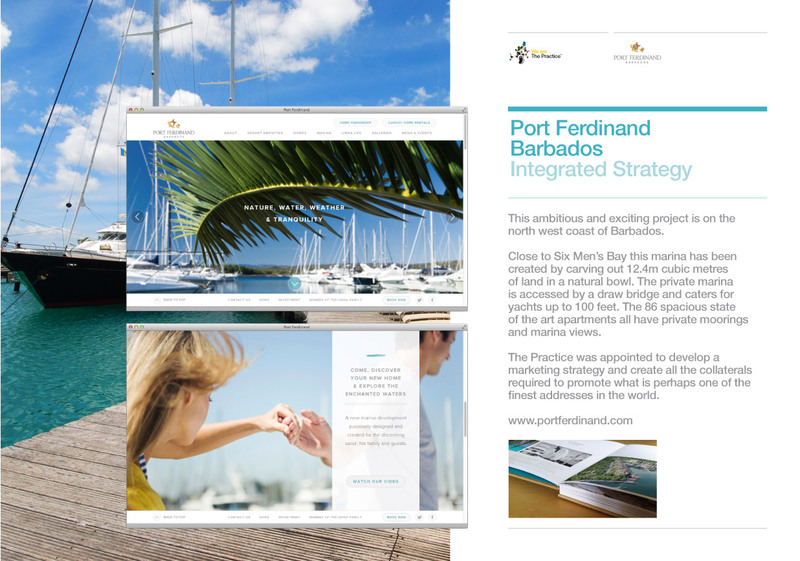 Click here to view a small sample of our award-winning work. 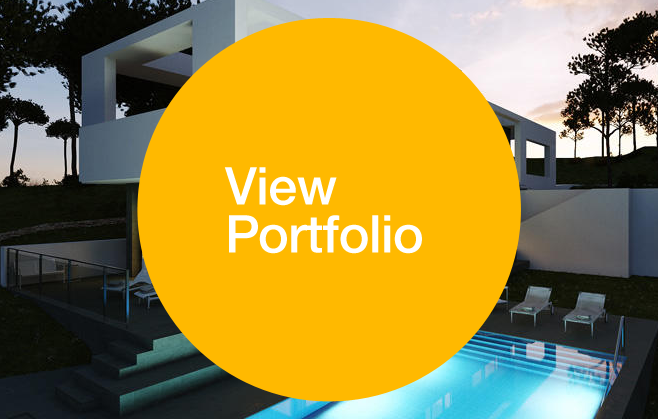 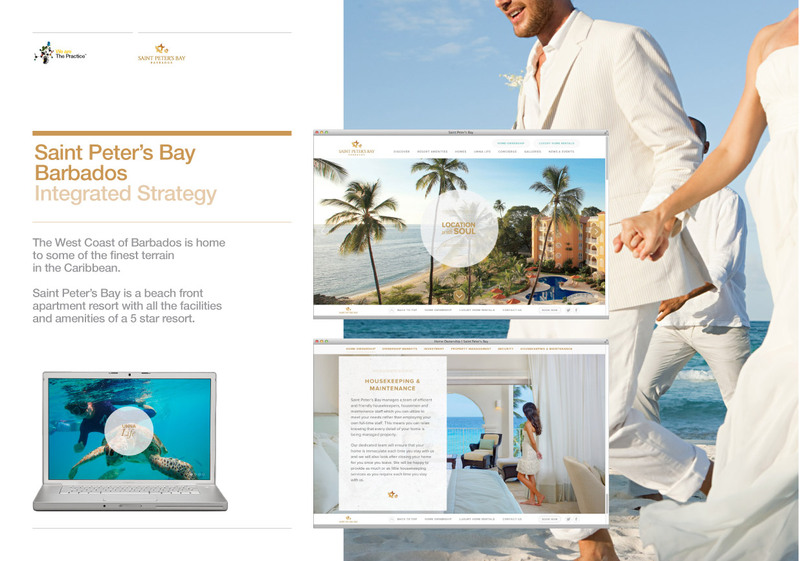 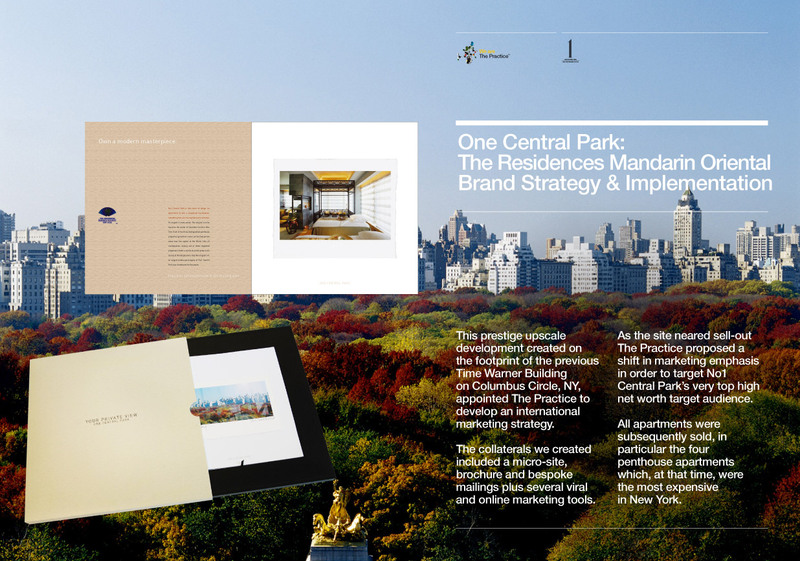 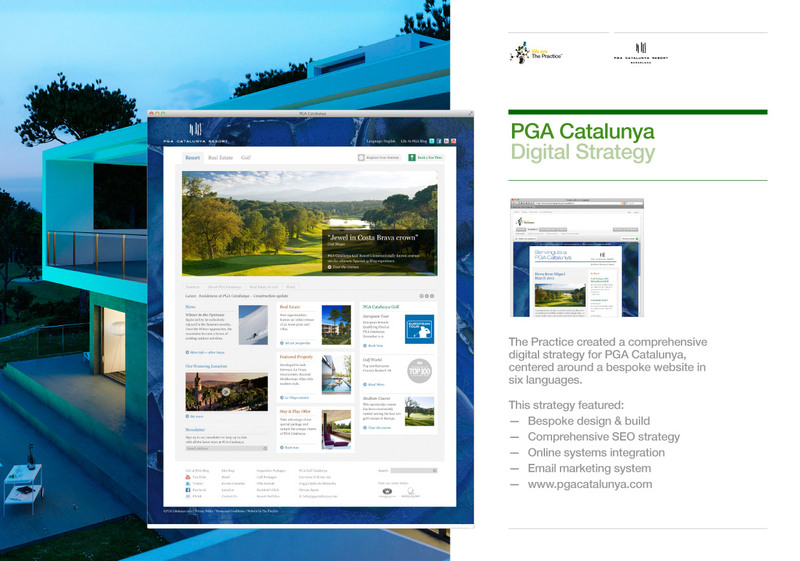 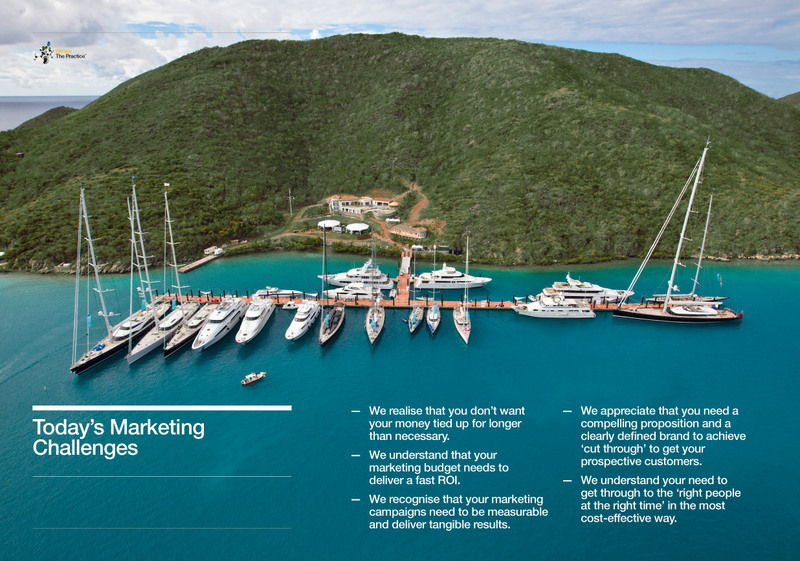 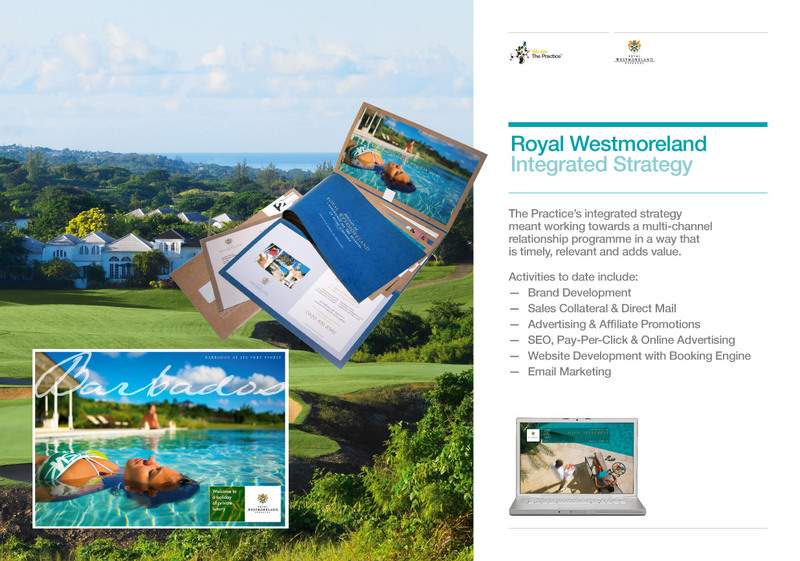 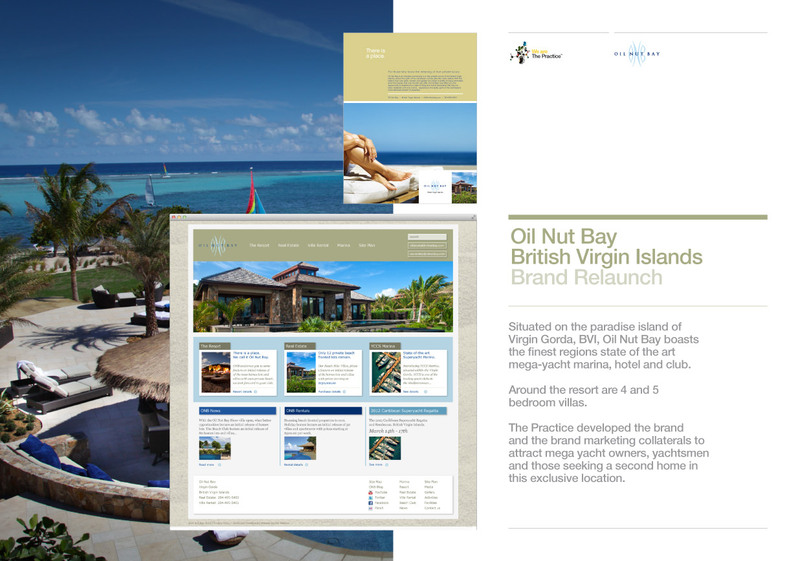 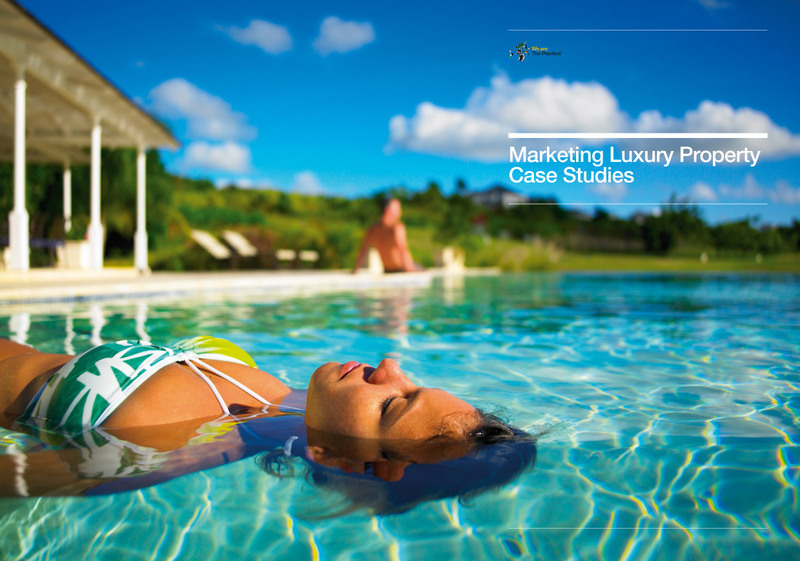 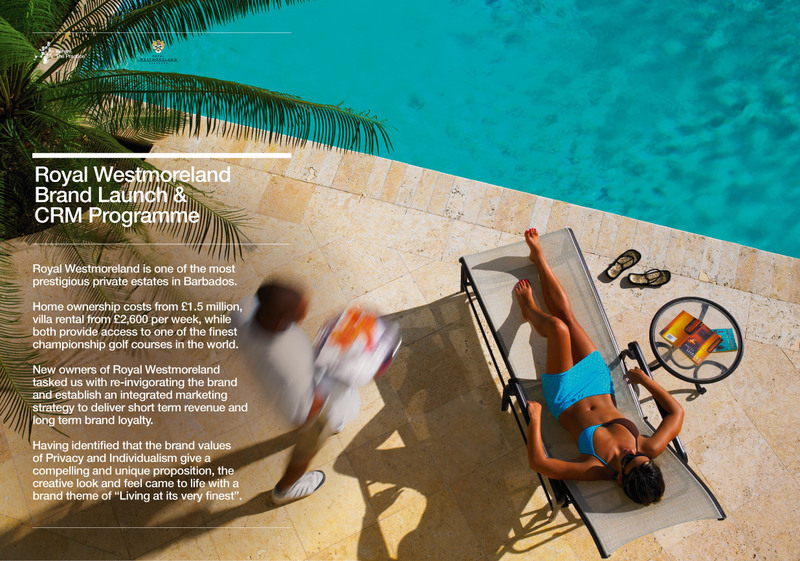 To download our Luxury Property Marketing Portfolio, click here.